Join us for a speed networking event - LIBA style! Last time we did this it was so well received that we are doing it again. At our weird networking event, you will meet lots of new members in a 'speed dating' style event that includes some fun questions as well. Jennifer Blair of Excavive™ Coaching & Consulting will moderate our speed networking as we take turns telling each other about our businesses. We'll have some light breakfast items available too. 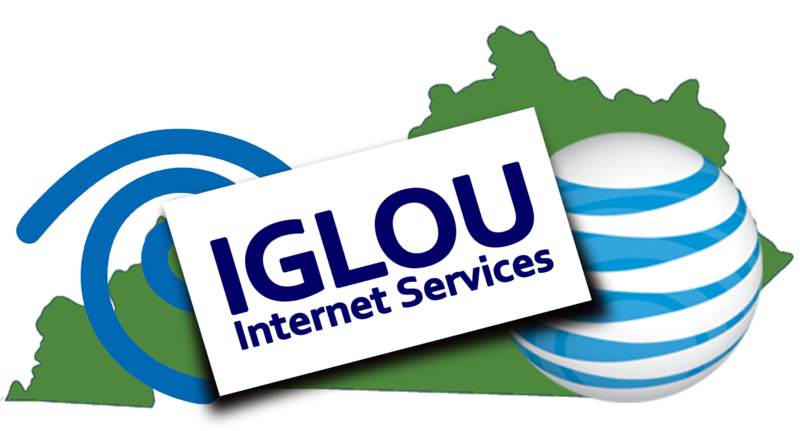 (502) 966-3848 or email Valerie Baute at valerie@iglou.com.